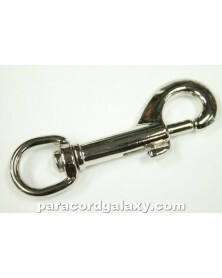 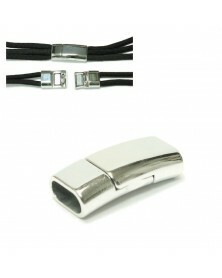 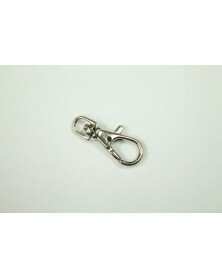 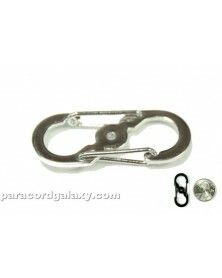 This offer is for one - Double Snap S-Clip, Polished Steel. 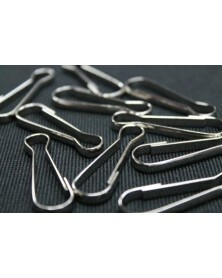 These clips are lightweight yet very strong. 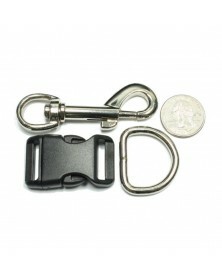 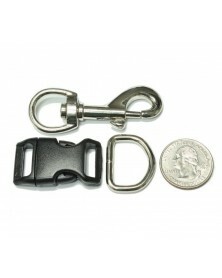 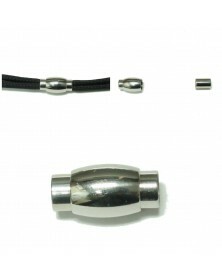 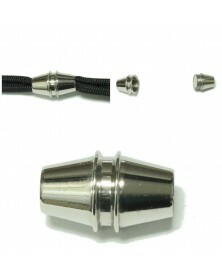 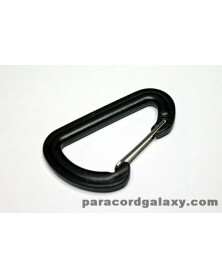 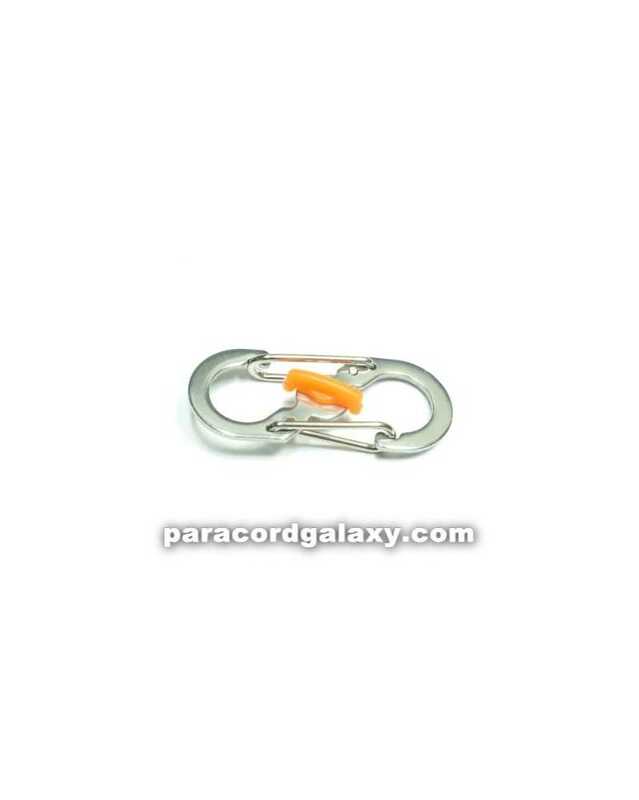 Perfect for paracord projects, attaching items to backpacks, gear bags and more. 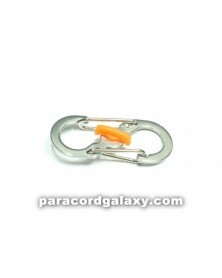 These clips are so versatile you'll find them ideal for crafting as well as useful in camping, backpacking, boating, household use and so much more. 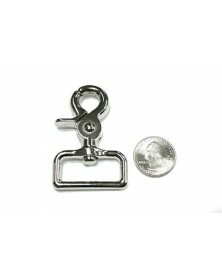 Opening on each end is 3/8"
Overall length and width are 1 1/2" x 5/8"